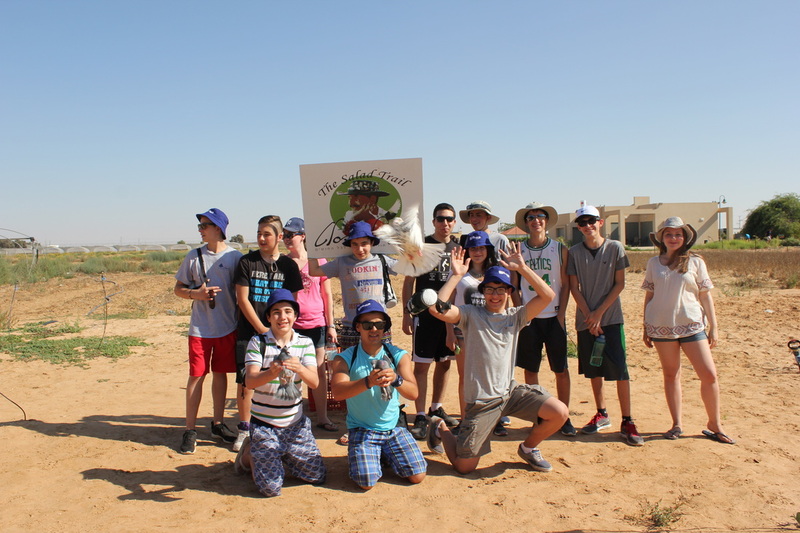 On Friday we visited Shvil Hasalat, a farm in the middle of the Negev. 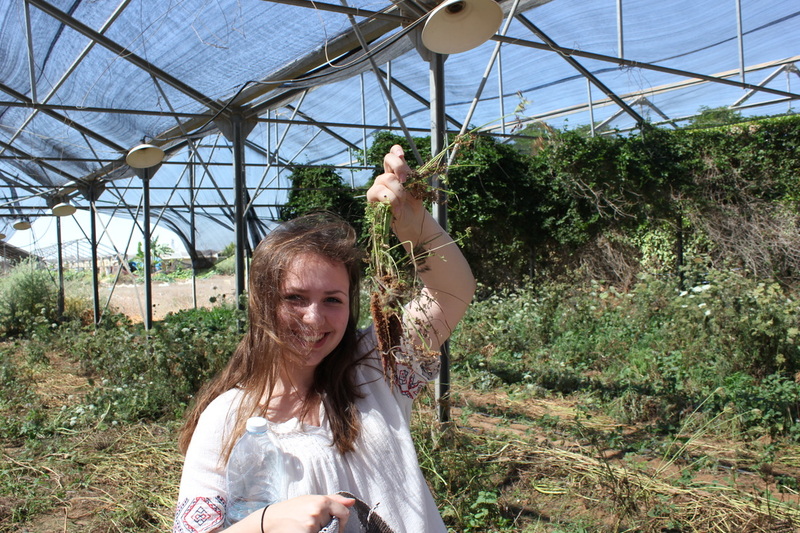 In Israel they have found a way to bring agriculture to a once barren dessert, using a series of advanced watering and draining systems. 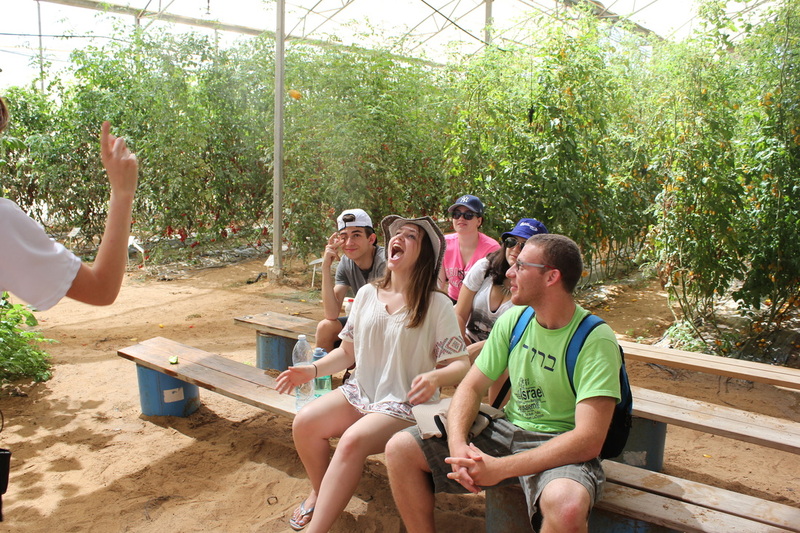 With the help of our guide, Rotem, we were able to pick various fruits and vegetables grown in the green houses. 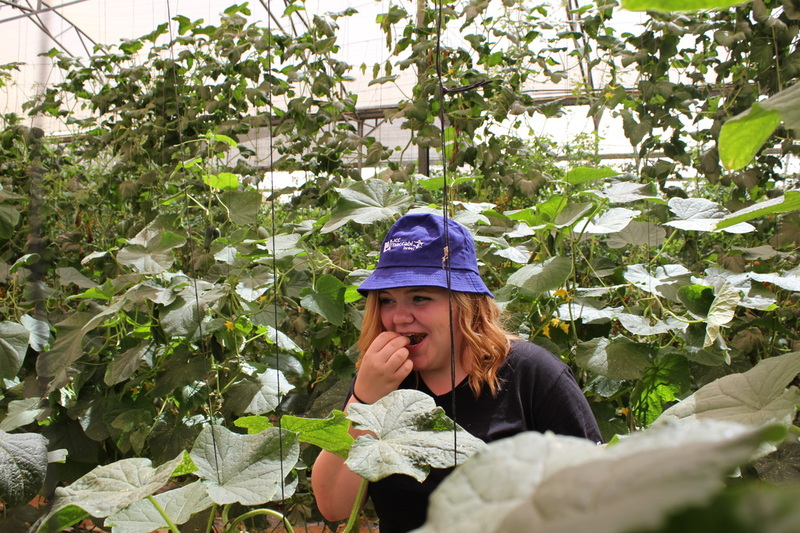 We ran through a passion fruit maze and attempted to catch tomatoes in our mouths. We ended the day with the release of homing pigeons. 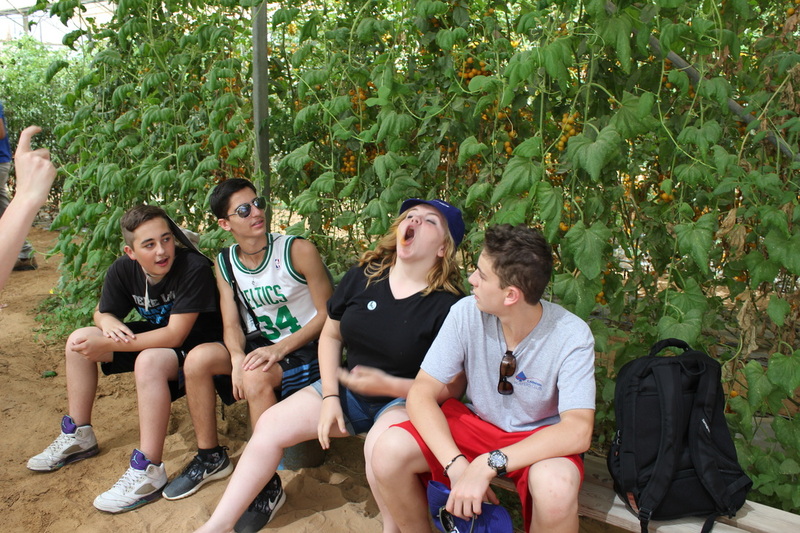 (like bosses) The group had an amazing time in the advanced farms in Israel. We are Ann and Ally. 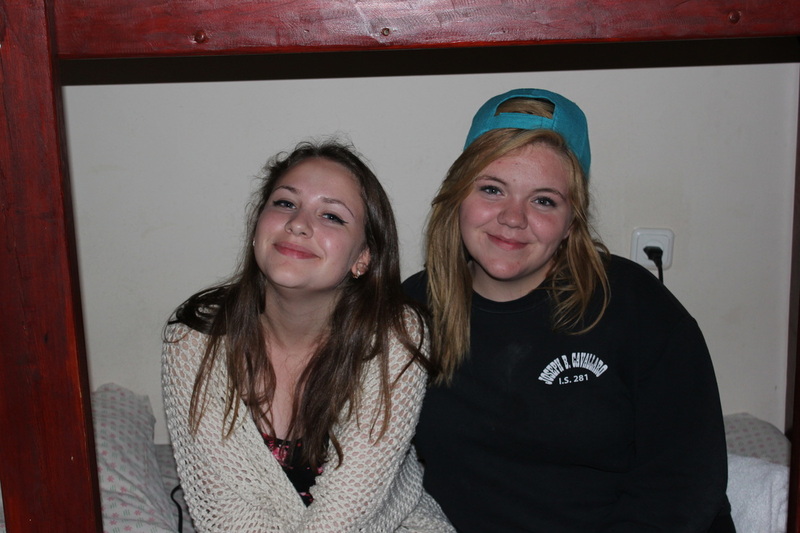 We are two Jewish blondes from Brooklyn. With two giant Jewish families and one long heritage.